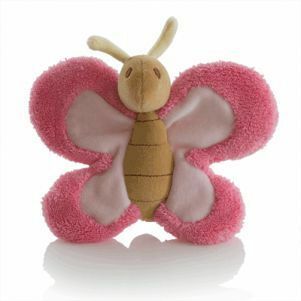 Soft Toy Butterfly For Susie !. . Wallpaper and background images in the KEEP SMILING club tagged: susie soft toy butterfly friends photo.